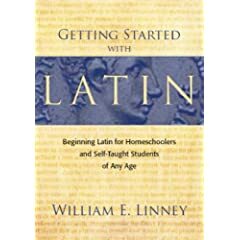 Latin Appreciation Workshop: Latin Made Fun & Easy! 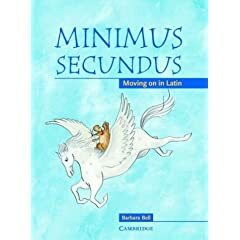 If you’ve been wanting to learn the Latin language, and wondered how to pray with a language you don’t quite understand, this is the workshop for you! 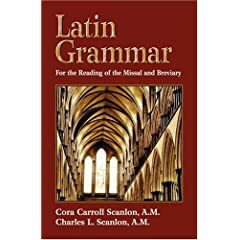 In these 9 fun and exciting lessons, you will learn how to read and pray in Latin, and be equipped with some basic latin grammar skills so that you should be able to translate simple sentences. Along the way, we will learn a few popular Latin hymns and how to sing some simple Gregorian Chants,on top of that, we’ll even try to translate comics and fairy tales in Latin! Click here to see what past participants had to say about this workshop! « REMINDER: Encore Session 8 of 7!